Vic combines expertise in financing strategies with an interest in environmentally friendly building solutions. He has spoken nationally on financing opportunities for sustainability and other projects, particularly for education institutions. Identification and implementation of sustainability and energy conservation measures resulting in significant portfolio savings. In one case, savings exceeded 38%. At TUFF, Vic’s activities include ongoing monitoring and evaluation of private business use regarding project components financed with tax-exempt bond proceeds. 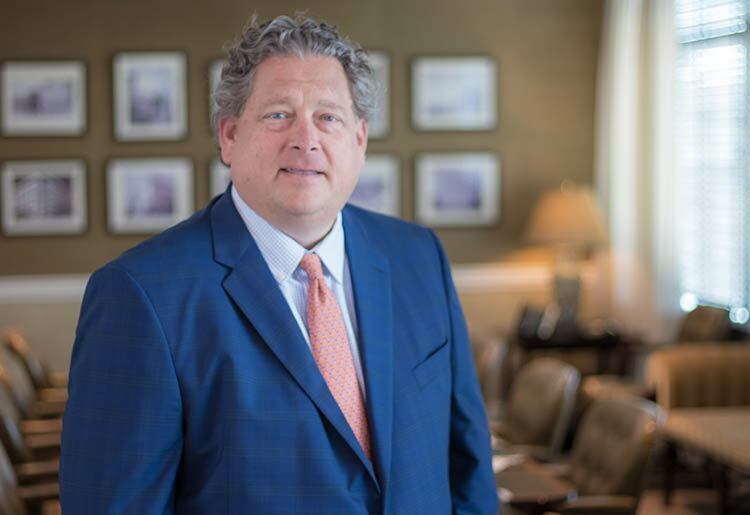 He has handled asset management for a real estate portfolio exceeding 2.6 million square feet of facilities, 2,300 beds of student housing, and over 5,300 spaces of structured and surface parking. More broadly, Vic’s role involves assessment, analysis, and management related to real estate and ongoing business activities. He is a member of the AICPA, the Georgia Society of CPAs, the National Association of College and University Business Officers, and US Green Building Council. Vic also supports community organizations like the Southface Institute through active membership. Previously, Vic served as Chair of the Commerce Society and was a board and executive committee member of the Atlanta Children’s Shelter.